Just as short year ago Oakley set sail with its fifth branch in sunny Shoreham-by-Sea. Well, the team have certainly taken the area by storm as in that short year Oakley Property in Shoreham have only gone and won the British Property Award for Shoreham-by-Sea. This prestigious award is hard fought for and intensively judged as local estate agents are mystery shopped, then placed onto a short list where their customer service levels are tested again by a further two rounds of judging before the winner is finally selected. The Awards team themselves carry out the process from start to finish and every estate agent is rigorously tested and judged against a set of 25 criteria to obtain a truly balanced view of the customer services levels they consistently provide. The British Property Awards provide agents throughout the UK with an invaluable opportunity to compare the service that they provide against the local, regional and national competition. Agents who go that extra mile and provide outstanding levels of customer service are rewarded with the accolade, which acts as a beacon to highlight these attributes to their local marketplace. The customer, therefore, knows that this award really is the gold standard for customer service within the industry. Robert McLean from The British Property Awards said “Our award has been designed to remove any opportunity for bias or manipulation. If an agent has been attributed with one of our awards, it is simply down to the fantastic customer service levels that they have demonstrated across a prolonged period of time. Winning agents should be proud that their customer service levels provide a benchmark for their local, regional and national competition”. 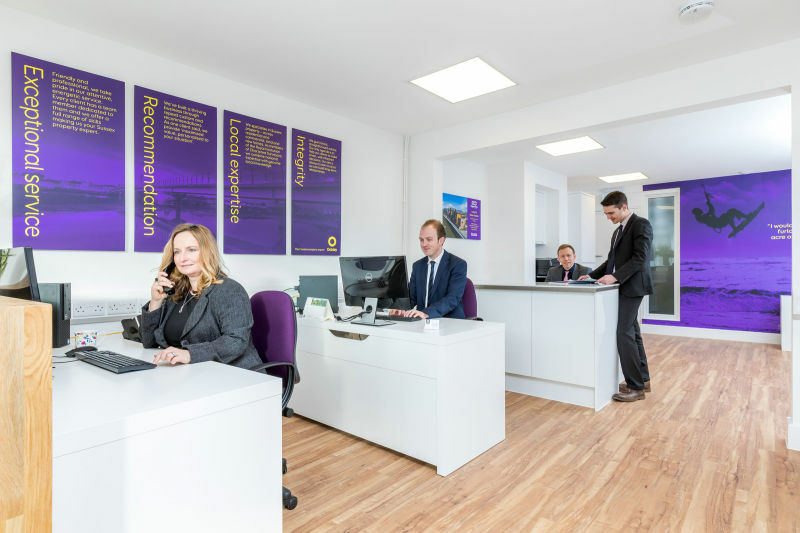 The Shoreham branch services the area west of Brighton & Hove for both residential sales and lettings covering Shoreham, Southwick, Steyning, Portslade, and Lancing areas so pop into the branch and meet the team. Quite rightly they are as proud as punch but ready and raring to find out how they can help you with any selling and lettings needs that you may have. If you can’t make it into the branch call the team on 01273 661577, email on shoreham@oakleyproperty.com or visit the new website www.oakleyproperty.com.